The April 4th update introduces a new block-type known as [Cloud Shared] blocks. 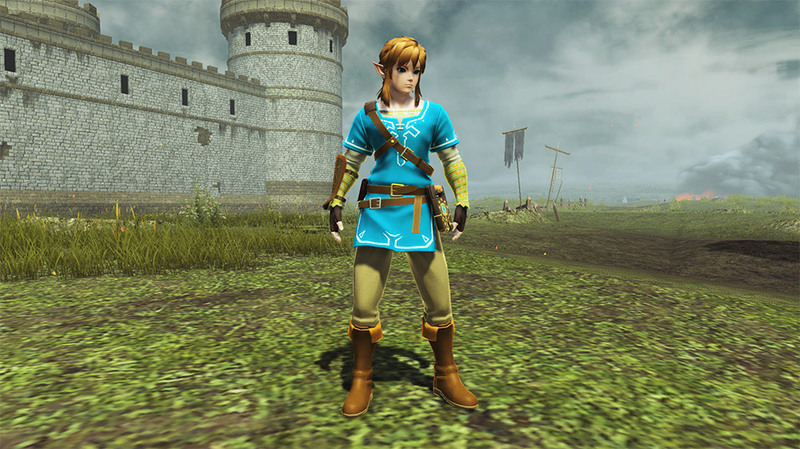 This block-type will allow Nintendo Switch and PC users to interact and go on quests together! 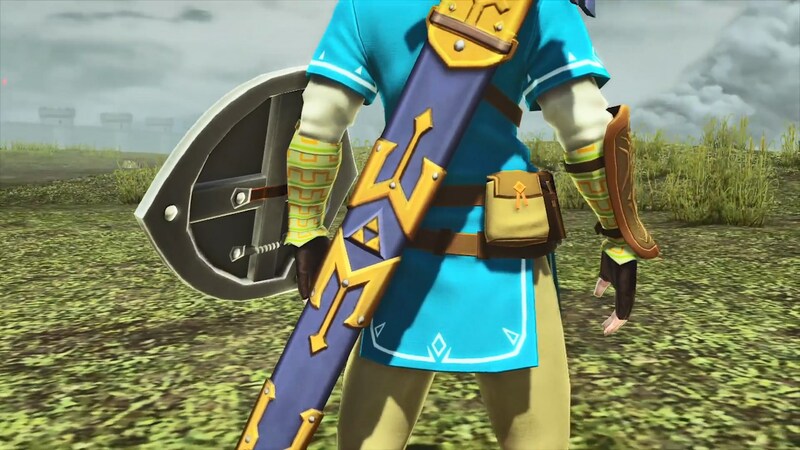 Unfortunately, users of the PlayStation 4 or Vita platforms will not be permitted to play with their Nintendo brethren. 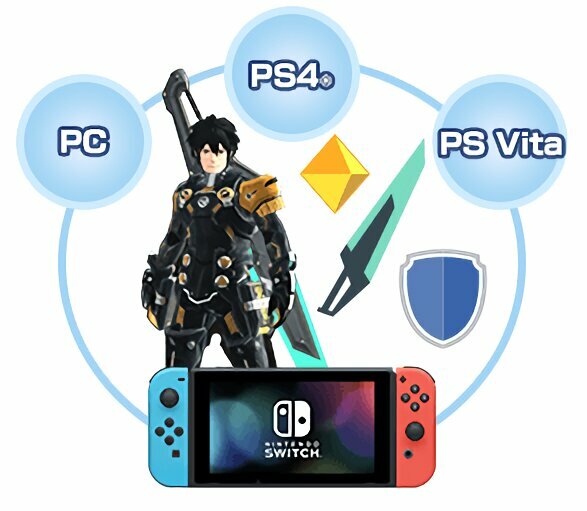 PlayStation Vita and PlayStation 4 users will only be able to meet up with Nintendo Switch players through [My Room] or [Team Rooms]. Even under these circumstances, they will not be able to chat with one another. PC players, on the other hand, will not be subject to such restrictions. The Cloud Servers have a limit on the number of concurrent players that can connect. The development team believes that they have provided enough servers to ensure that this limit will not be reached. 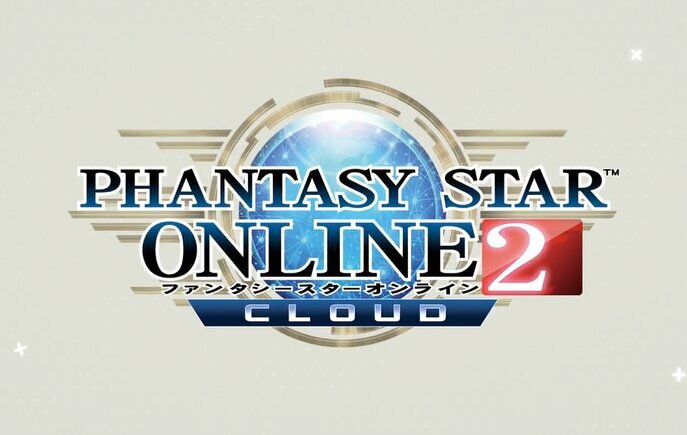 However, if the number of concurrent connections exceeds this limit, then you may not be able to log into PSO2 Cloud. 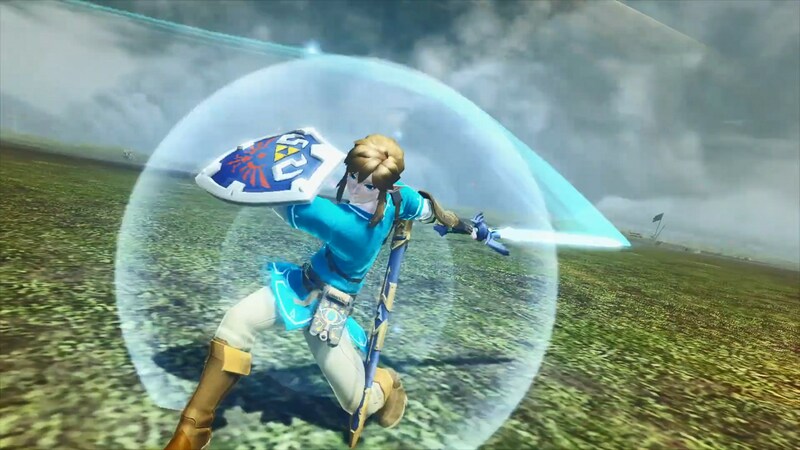 There are a small fraction of collaboration-related music discs that can not be played on the Nintendo Switch. You will be able to check if an item falls under this restriction through the Jukebox and from a note in the item’s explanation. In order to reduce the load on the servers, players will be automatically disconnected from the game after 30 minutes of inactivity. A warning message will be displayed prior to the impending connection loss. 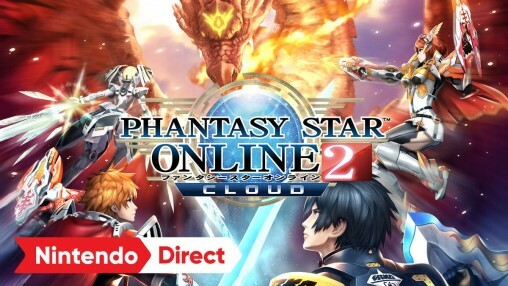 Phantasy Star Online 2 is releasing on the Nintendo Switch on April 4th! Unlike other platforms, this version of the game allows you to instantly play without having to download those notorious gigantic updates! To get started on your journey, you’ll need to download a 40MB cloud application. Your progress from each version is shared among all platforms. 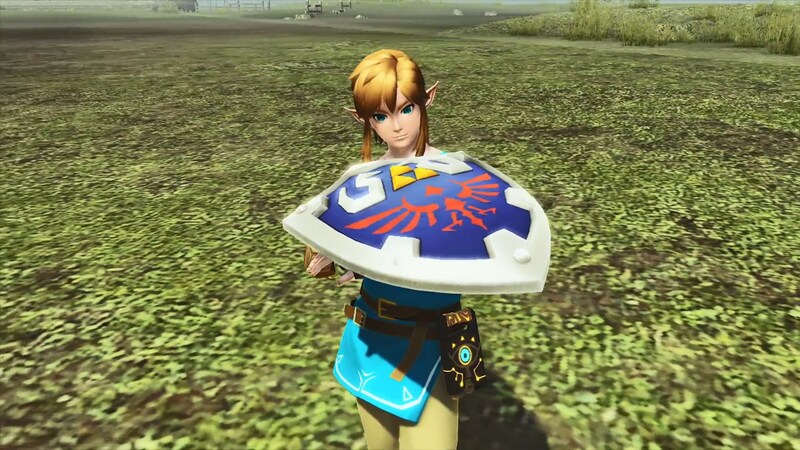 Switch players can sign into PSO2 Cloud using the same SEGA ID from the other versions. 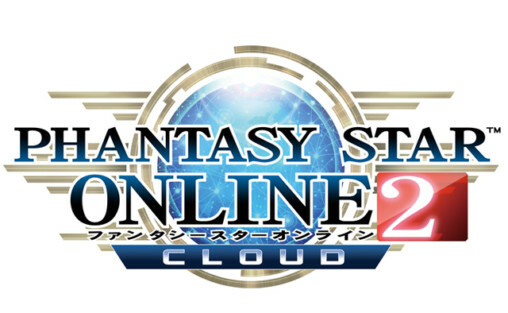 Phantasy Star Online 2 Cloud allows you to play with up to 12 players. 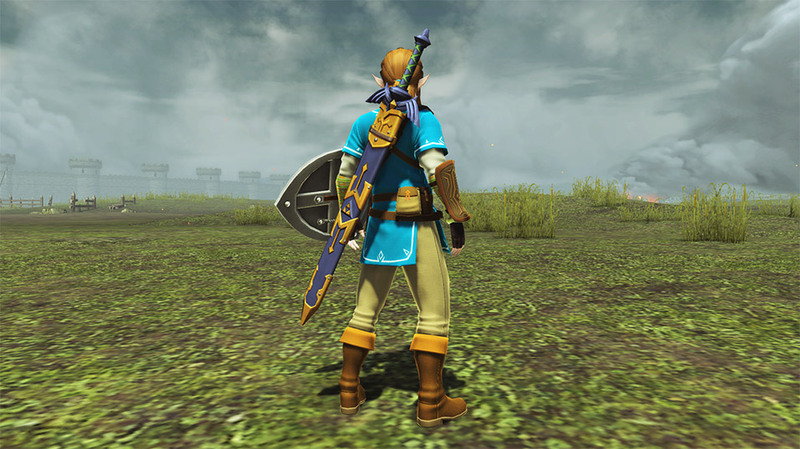 You can even go questing with allies from the PC version. A SEGA ID is required to sign into the PSO2 servers. Please take the time now to register a SEGA ID before the service launches. (B) Broadband Compatible Wired LAN Adapter. 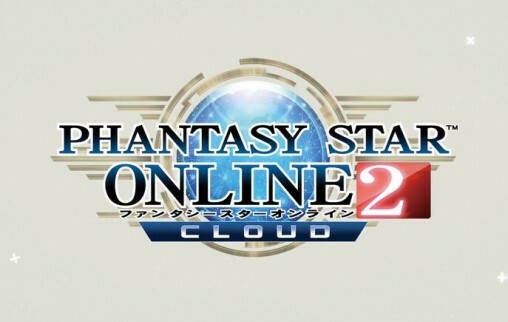 Phantasy Star Online 2 Cloud requires 40 MB of space in order to play. Similar to popular streaming services, PSO2 Cloud captures your character’s input and transmits that data to the Cloud. 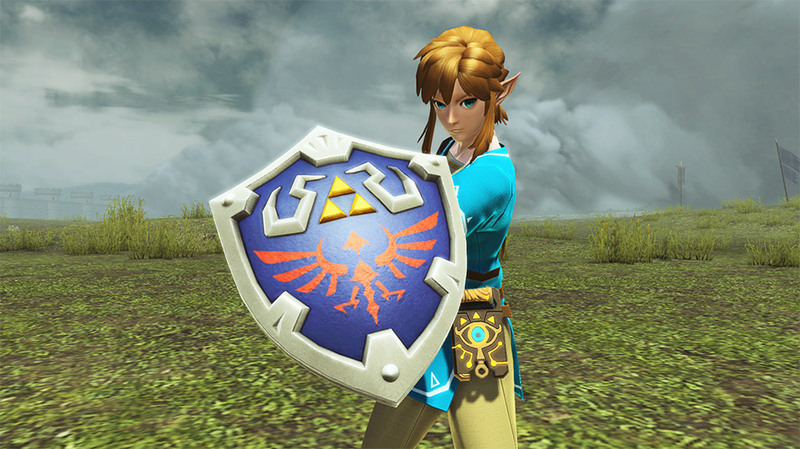 The results are then displayed on the Nintendo Switch, allowing you to play the game in real-time. 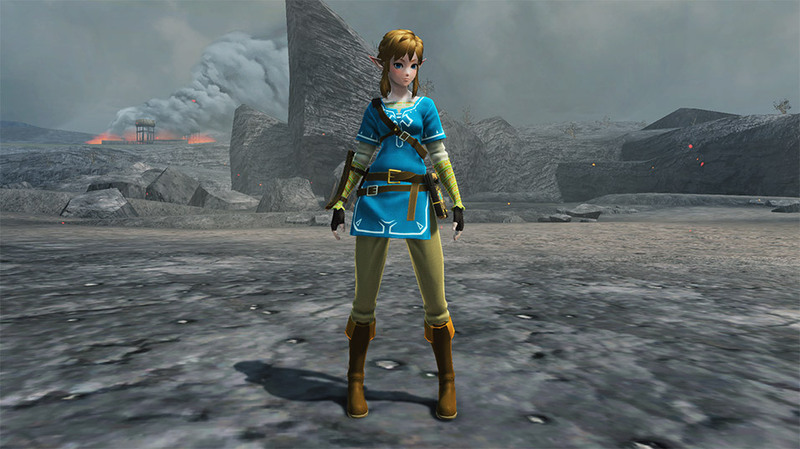 Graphics and other game intensive data are handled by the Cloud, making downloading and updating no longer necessary. 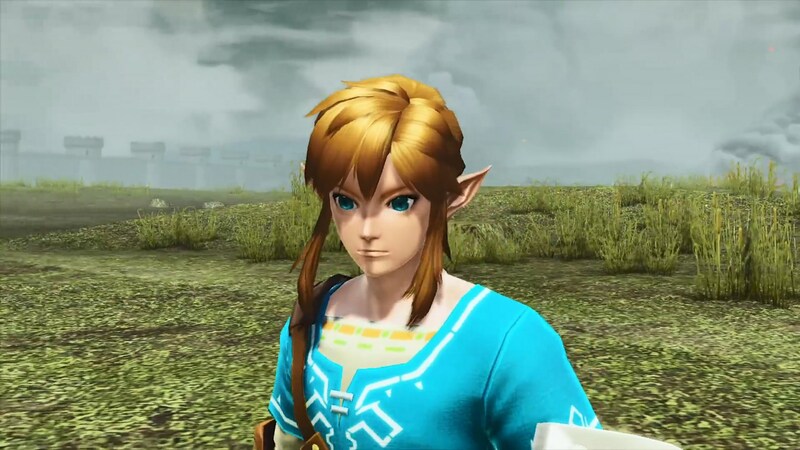 Due to the nature of the cloud gaming service, the game will be set to 30 fps, and the player might experience delays based on the status of the internet connection. 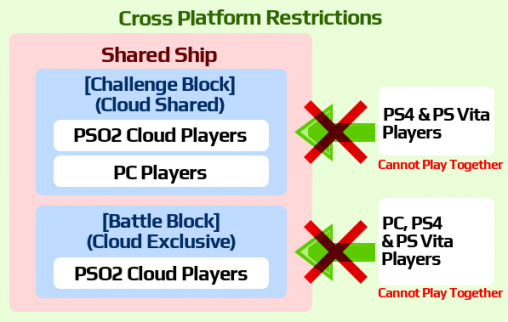 PSO2 Cloud users will have restrictions in Cross Platform gaming. 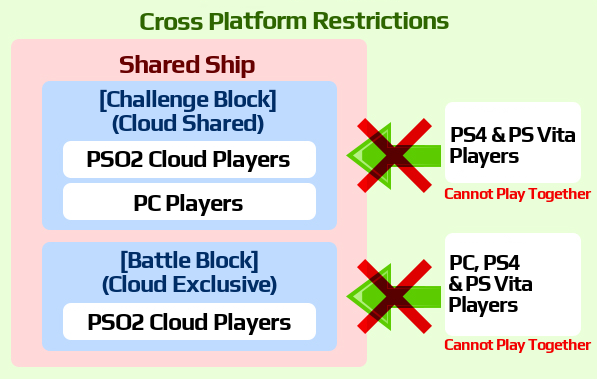 More details can be found at the [PSO2 Cloud Limitations] post. 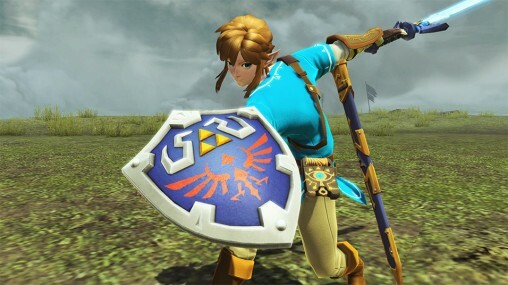 Playing the Nintendo Switch version allows you to obtain exclusive items such as Link’s hairstyle, costume, Master Sword weapon camo, and Hylian shield accessory! 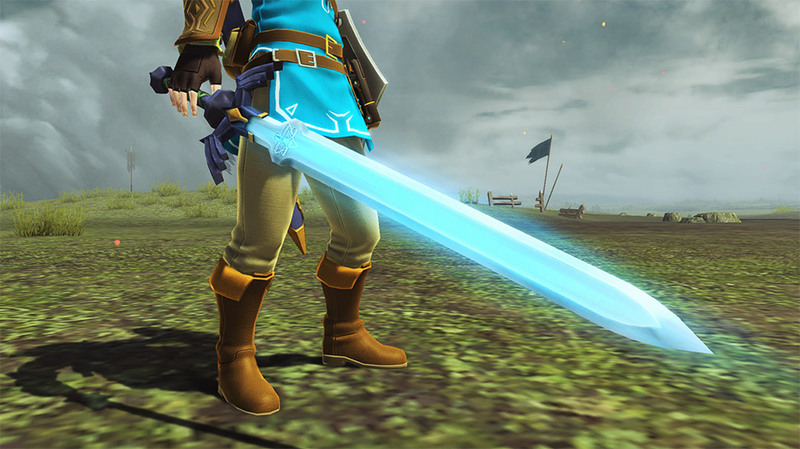 Learn how to unlock these items by viewing the PSO2 Cloud Guide. 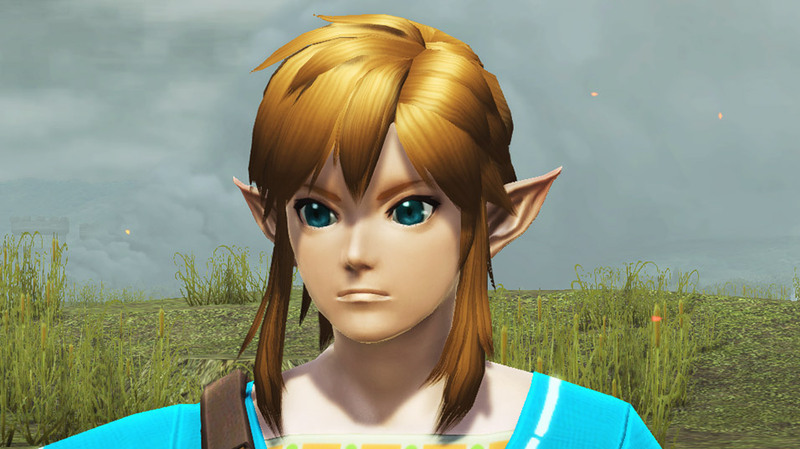 ※A Stable Internet Connection is required for a pleasant gaming experience. 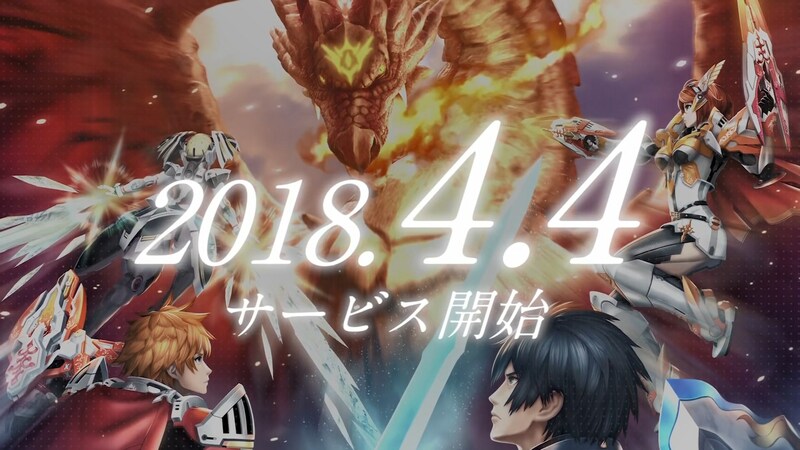 The March 9th Nintendo Direct revealed the release date of PSO2 Cloud! 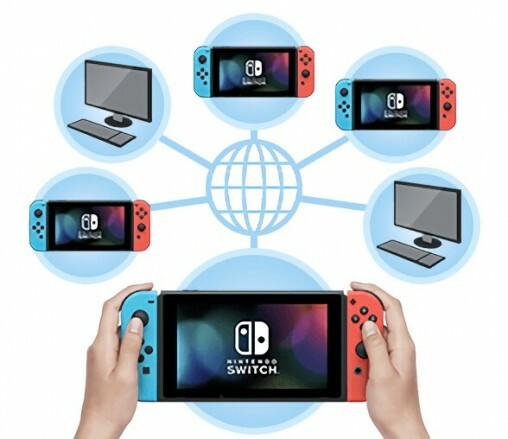 Service will begin April 4th, 2018, streaming directly to the Nintendo Switch. 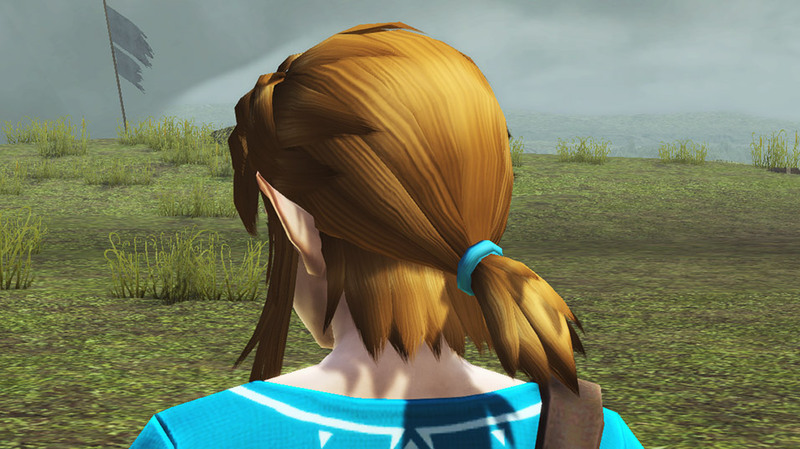 Today’s news revealed an extra special collaboration with The Legend of Zelda: Breath of the Wild! Link’s hairstyle, master sword, and other cosmetic items will be released along with the collaboration.